Self Actualisation reveals false path! Reveals Internal personal flow. 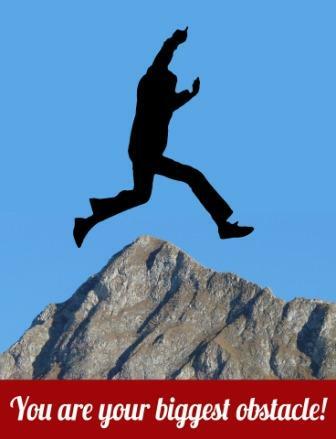 Self Actualisation and how do you know you are on track or on a false path! All Life is a mixture of ecstasy and disappoi ntment. Life also reflects our ability to recognise our ego and limitations of living through choices of the known rather then considering new capabilities and possibilities. The choices we make only make a difference in survival mode. Expansion into collaboration bypasses choice through creating life you love to live based on your personal values. 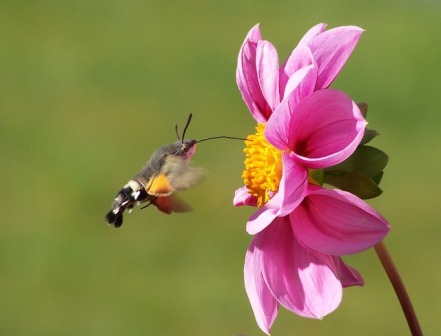 Living in your personal flow; like the hummingbird hawk moth with this flower on your right. Your life is about having all it needs met by flowing with it's true nature. Be it health, wealth or any other form of success. There is no need for choice when you do what comes naturally for you. Whether it be dynamic business or staying home with your children ensuring they have every opportunity of benefit of your guidance and support. When you constantly have to choose, there is stress and conflict. Self-actualisation is about becoming a spiritual Warrior not come crumbling under blame and excess baggage. Can become a rebel with a course trying to change things outwardly. Or you can choose a path of freedom. Self actualisation offers you many choices and many paths that you can take. Beyond unenlightened activities that hold you in survival mode. Self-actualisation is a part of self mastery. We hear self mastery word a lot. Self mastery means knowing who you are. Not having someone tell you who you are. Self-actualisation means, ability to see your life clearly and live it your way. It is a process of critical thinking. Ability to see things exactly as they are. Not the way someone else wants you to see it. Ability to see what other people mean by their actions and attitude. Ability to see people exactly as they are. You can no longer be lied to. You're able to hear precisely the meaning behind the words. You get to see their actions are in conflict with what they say. The insanity; Just because someone tells you that it is true. Tells you that's the way to go. Tantra is totalitarian cult. Guru stands and tells you exactly what to do. Self-actualisation is a journey out of totalitarianism. According to the dictionary.com the definition of totalitarianism; aspires to reduce the people it rules to faceless masses, deprived of individuality. That is a zombie program to repeat what they are told over and over again. The word totalitarianism means exercising control over the freedom, will, or thought of others; authoritarian; autocratic. Your attitude practising self-actualisation when you can see wishing is not the actual reality of who you are. Self-actualisation self mastery means knowing who you are through a process of critical thinking. You create your dream as reality. Most people dream but not knowing what it takes to live that dream. So they end up in someone else's cults following the instructions. And wondering why the not seeing the results. Because they are not action is seeing precisely what they creating. Self Actualisation is a sense of self that is always present. Self-actualisation is that half of self reflection and absolute trust in oneself regardless of how difficult the situation may be. Some of our questioning feelings about falling through the certainty of those feelings to take you through that doorway of possibility of doubt. Everyone has some degree of doubt is a breakaway from the conditioning of normal. We have been conditioned to rely on specialised resources to tell us what to do what to think where you go when to do it. In the process self-actualisation is that all of the dependency on social conditioning. This time can feel very awkward and isolating until you realise how much closer you are to you and all the elements around you which you have been missing out on an unaware of until now. The first is this a daunting path because is no reference point. There is no approval from your neighbours your friends or family. It is at this point should be need someone full has been through this to give strength to move through that's place beyond the boundary society has placed us. Living outside the boundaries of society is the most rewarding feeling.